With cupid getting ready to aim his bow and shoot his arrow, we are looking at some trending proposal inspiration that is sure to hit the bullseye on one of the most popular days to get engaged! We are just head over heals in awe with the amount of creativity and love that is poured into this special moment! Preparation is key! Enlisting the help of a friend or hiring a photographer to catch one of the most unpredictable, exciting and memorable moments in your life is a great way of capturing that perfect reaction or happy cry that emerges and radiates for miles and miles when they say ‘YES’! A picture is worth a thousand words and this is one you will not want to miss and share with others for years to come! 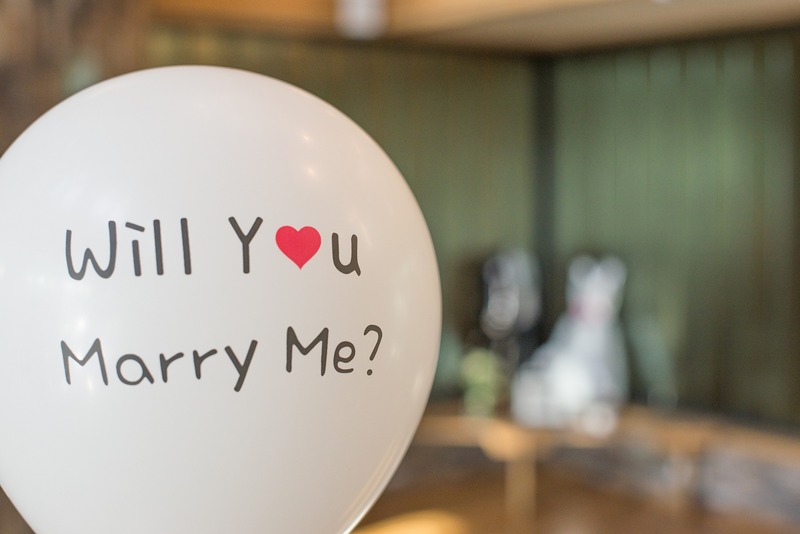 With decor or props, the possibilities are truly endless – balloons, candles, cookies, flowers upon flowers and more flowers are always a simple and elegant way of making your significant other (soon to be fiancé) feel super special and completely adored. Whether you propose on a hotel balcony, jaw-dropping bridge, propose in the middle of a romantic dinner, at LIUNAs Valentines Gala (hint, hint) or make a giant gesture like sky writing – your love is lucky! And always a charming idea – a party with your closest friends and family to ask your special someone to be your forever partner in crime! Gem trends that we are currently seeing are engagement rings with gemstones, eternity and rose gold bands as well as oval-cut stones! 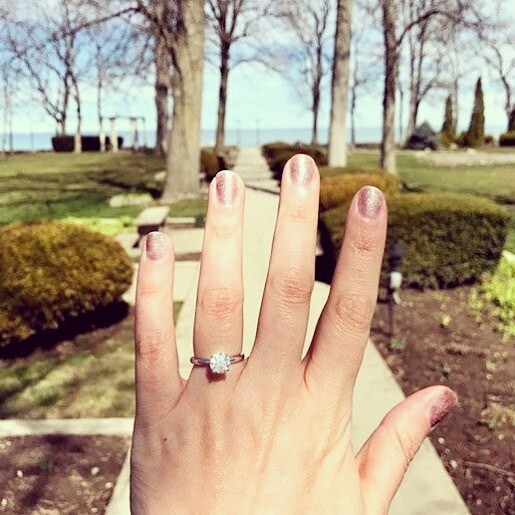 Whether it is a traditional setting, vintage or personally designed the thought and heart that went into picking out one of the most important pieces of jewelry will make them smile for a lifetime. 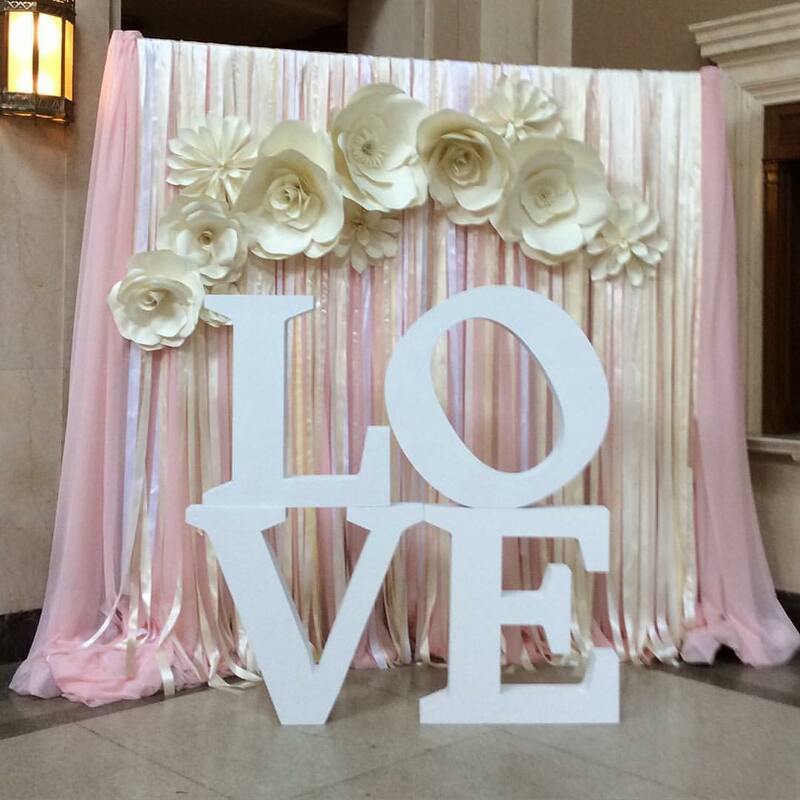 And don’t forget, if you haven’t made plans yet on Friday, February 8th at six o’clock in one of LIUNA Station’s beautiful ballrooms we are celebrating you and your sweetheart with our Valentines dinner dance! Antipasto bar, a four-course meal, enjoy drinks from the cash bar and our sweet midnight buffet all for $80.00 per person! Buy your tickets now, call us at 905.525.2410! LIUNA Gardens is hosting their annual Valentines dinner dance on Saturday February 9th at six o’clock! An exquisite four-course meal, cash bar and at midnight indulge in our fabulous moonlight buffet, all for only $75.00 per person! Tickets on sale now give us a call at 905.643.3117!